This sleek USB DVD drive is perfect for systems that do not have a built in optical drive. It can be used to play films, music or install software. Save your precious memories for 1000 years! 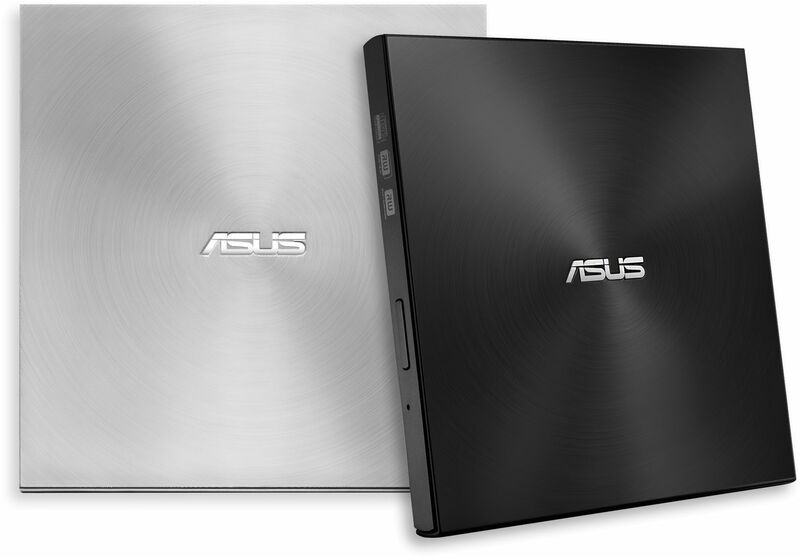 ASUS ZenDrive U7M has an ultra-slim, 13mm form factor, making it the perfect companion to thin and light laptops and all other system that do not have an option for an optical drive, like the Intel NUC. ASUS ZenDrive U7M provides a complete, easy-to-use backup solution. Intuitive, bundled software called Cyberlink Power2go 8 simplifies the disc-burning process and offers optional encryption functionality to protect your private files. ASUS ZenDrive U7M also comes with on online backup solution for smartphones and tablets. Together, these powerful functions protect your information and minimise the risk of data loss to give you peace of mind.